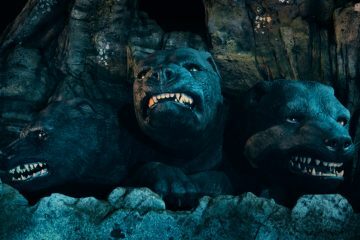 New details about Universal Orlando’s future plans, including a name for its long-rumored next theme park, were reportedly revealed at a Comcast employee town hall. 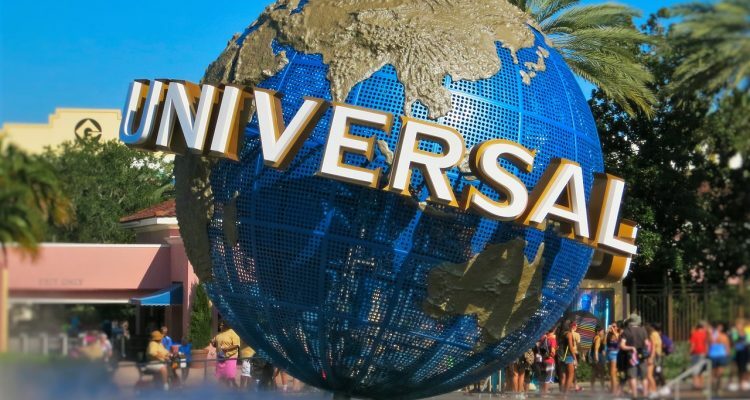 According to unnamed sources cited by Theme Park Insider, NBCUniversal CEO Steve Burke made the bold promise that Comcast would invest more money in its theme park business than it spent to acquire NBCUniversal. If Burke stayed true to his word, that would mean the company spending anywhere between $6.7 billion (what Comcast paid to acquire a controlling stake in NBCUniversal in 2011) to $23.4 billion (the total expenditure after Comcast paid another $16.7 billion to buy the company outright two years later). To put that number in perspective, Universal reportedly spent $250 million building the Hogsmeade section in the Wizarding World of Harry Potter, which opened in 2010, then another $400 million to construct Diagon Alley. The 14-acre Star Wars: Galaxy’s Edge, currently under construction at Disney’s Hollywood Studios, will supposedly cost around $1 billion. This major investment would ensure, as Burke reportedly said, that Disney no longer gets “a free ride” without aggressive competition in the Orlando market. 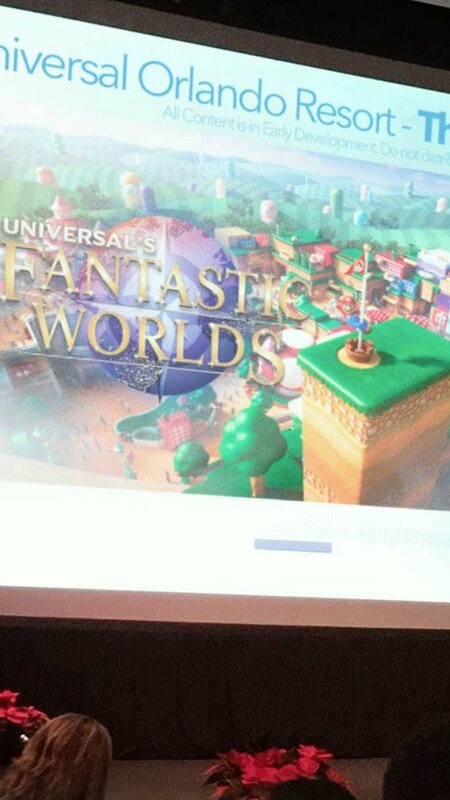 The other detail reported to have leaked from the town hall session was the name of Universal’s next theme park in Orlando: Universal’s Fantastic Worlds. 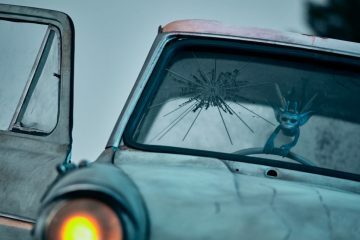 A Twitter user snapped a picture of what looks like a a promotional image for the park. 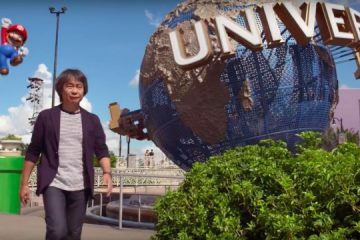 Marked “do not distribute,” it includes the Fantastic Worlds name, which Universal had trademarked earlier this year, over a previously released image promoting Super Nintendo World for Universal Studios Japan. NBCUniversal would not confirm the image was authentic or comment on the leaks. “We’ve got nothing to share,” a company spokesperson told Orlando Rising. Whether Universal Orlando plans to open a third park (or fourth, depending on how you classify Volcano Bay) is hardly a mystery. The company has filed site development plans with Orange County and the park is already the subject of public hearings on potential road expansion around the likely site. The most Burke has admitted to publicly, however, has been to confirm the company is “looking at” building another park in Orlando. 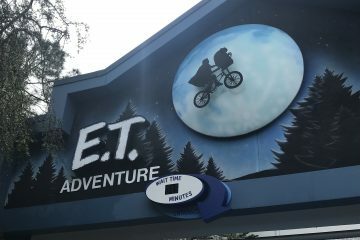 While the theme park rumor mill has been in overdrive speculating about what a new Universal park could utilize intellectual properties — and whether new ride systems for it have already been quietly revealed — an official announcement could be a long ways off. “Universal tends to keep things close to the vest until they are ready to start selling the product,” said Bill Zanetti, a founding member of the Entertainment Management Advisory Board at the University of Central Florida. “I don’t expect fully detailed announcements until the booking window opens to visit the new attractions. Announcing new things too early in the industry can actually hurt attendance is the meantime, especially if they can’t book trips yet, as potential visitors will postpone their trips until the new attractions are open.